Here at South Hill Family Dental, we offer payment arrangements. Ask to speak to our office manager for more information. Should you be diagnosed for treatment services, we will be able to provide a detailed plan that includes an estimate of how much your insurance company may pay for each procedure, as well as the portion you will be expected to pay at the time of service. 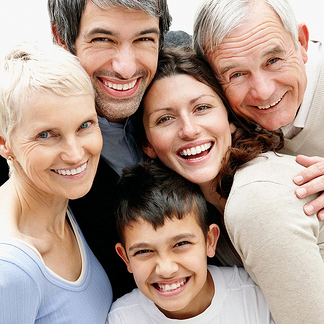 Professional care is provided to you, our patient family, and not to an insurance company. That company is responsible only to the patient as a benefit from the individual or employer plan purchase, and the patient is responsible to the doctor. We will assist you every way we can in filing your dental or medical claim, and handling insurance questions from our office on your behalf. We strive to schedule an appropriate time for each patient family that visits South Hill Family Dentistry, and take into account the individual needs of each child. While we understand that emergencies happen, and it’s difficult to plan for the unexpected, it’s crucial that we respect the time of our staff, as well as other patients who may be waiting for an appointment with us.